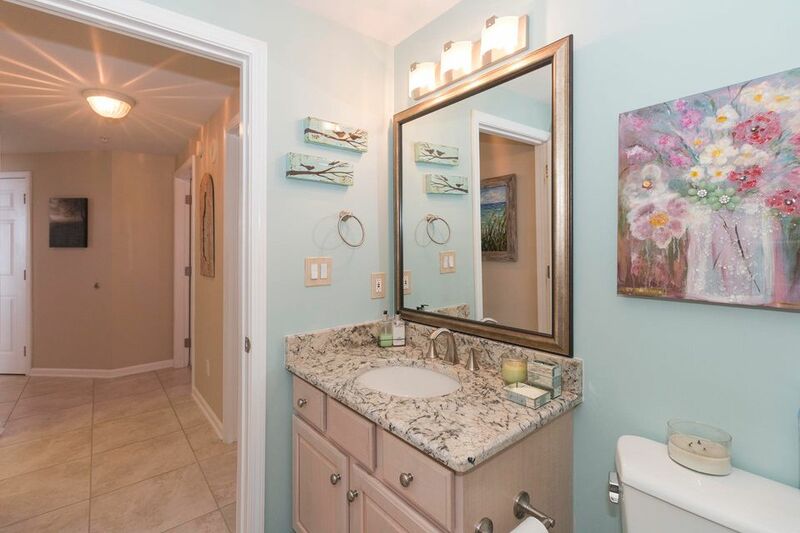 Reach out to a REALTOR® for questions or to schedule a showing. 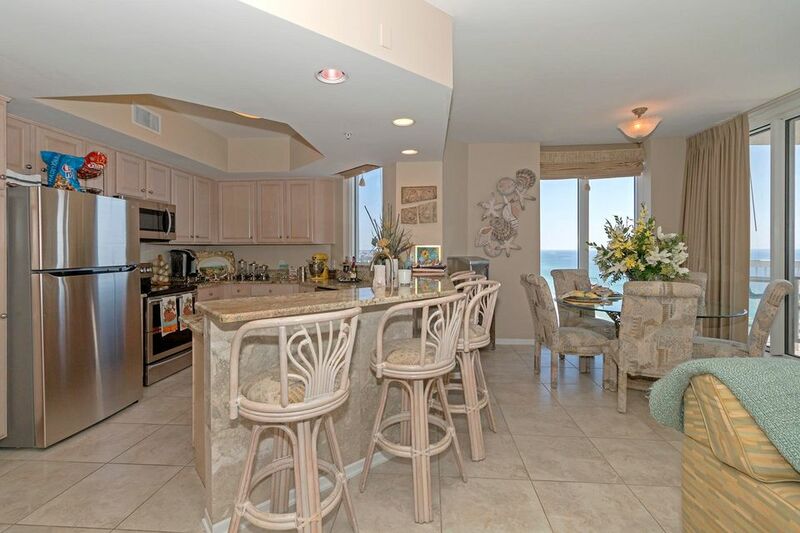 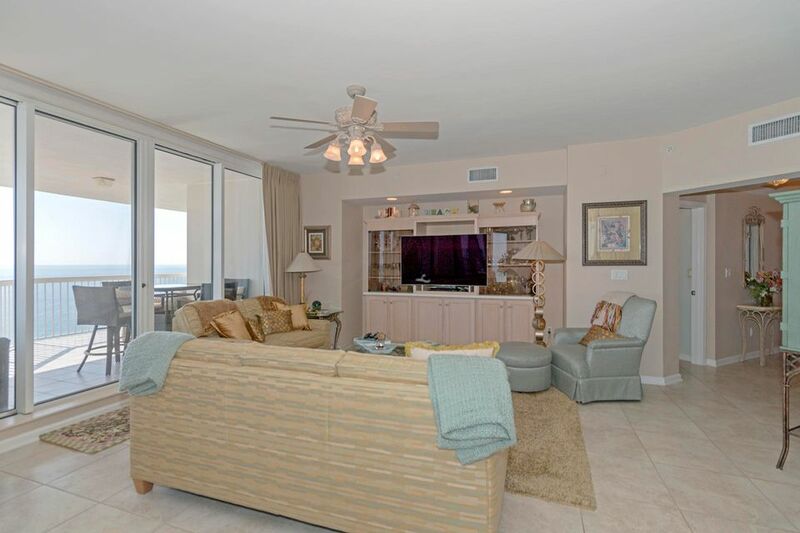 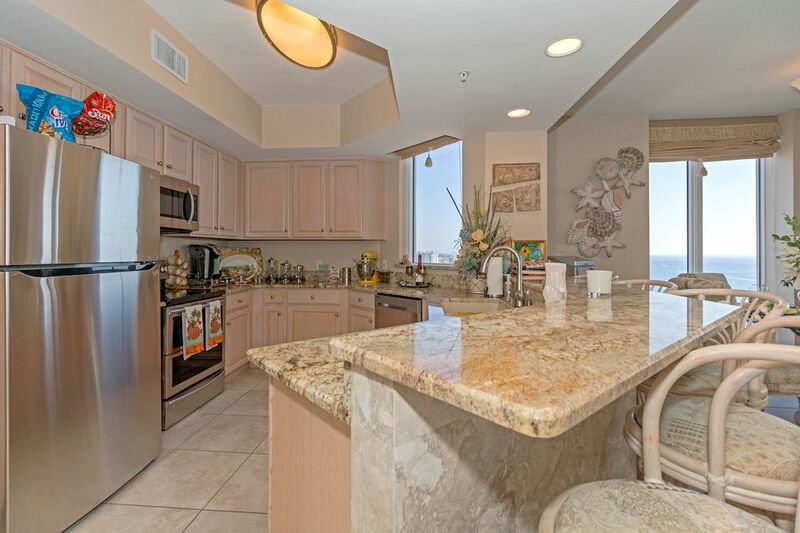 Gorgeous Eastern Coastline Views from this 4BR/3BA, 16th Floor Condo. 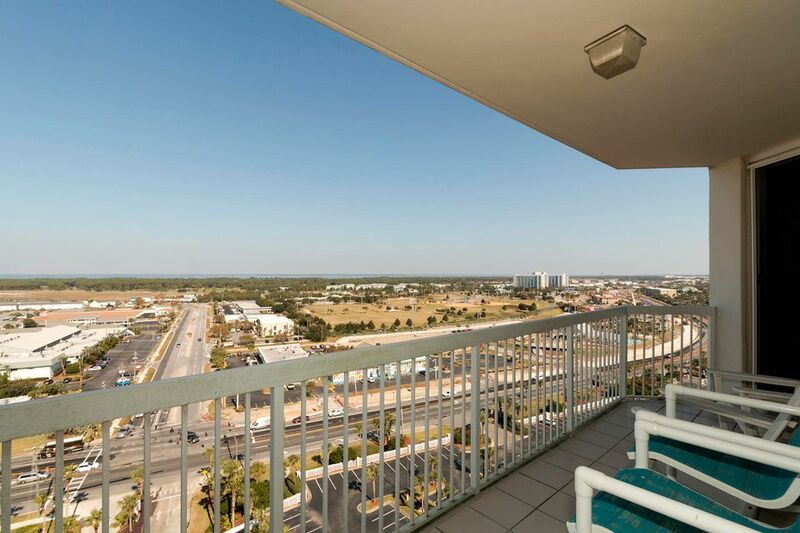 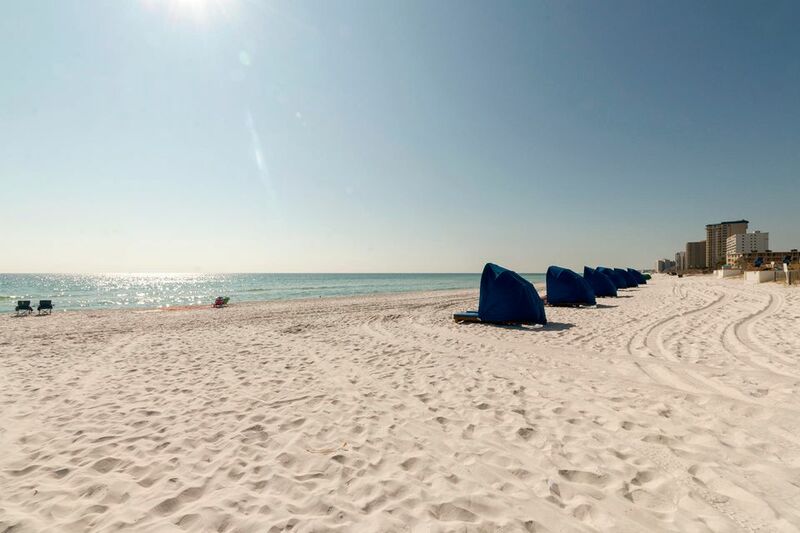 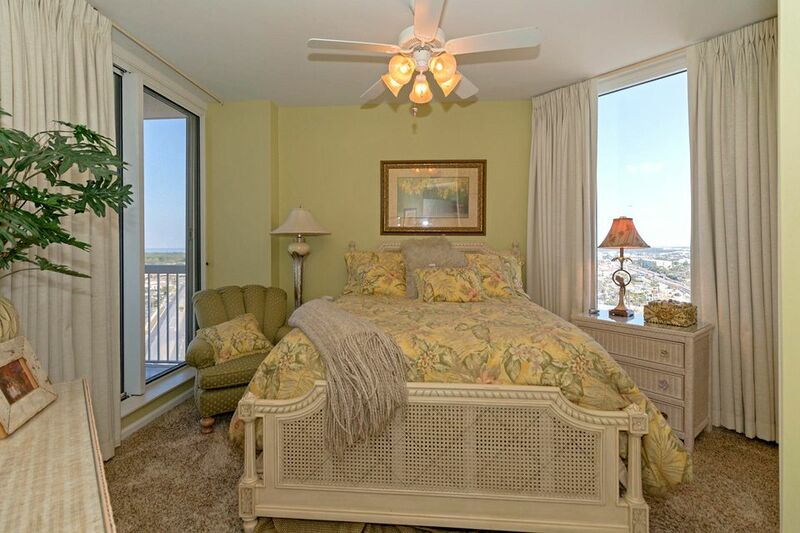 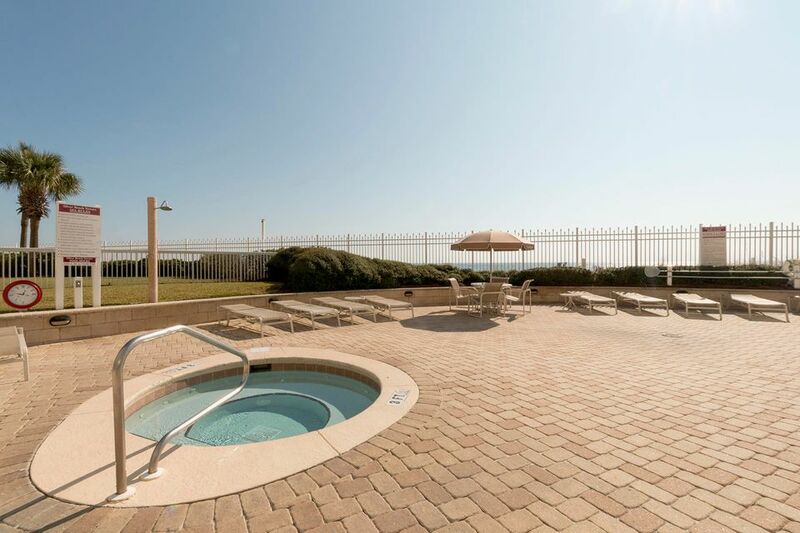 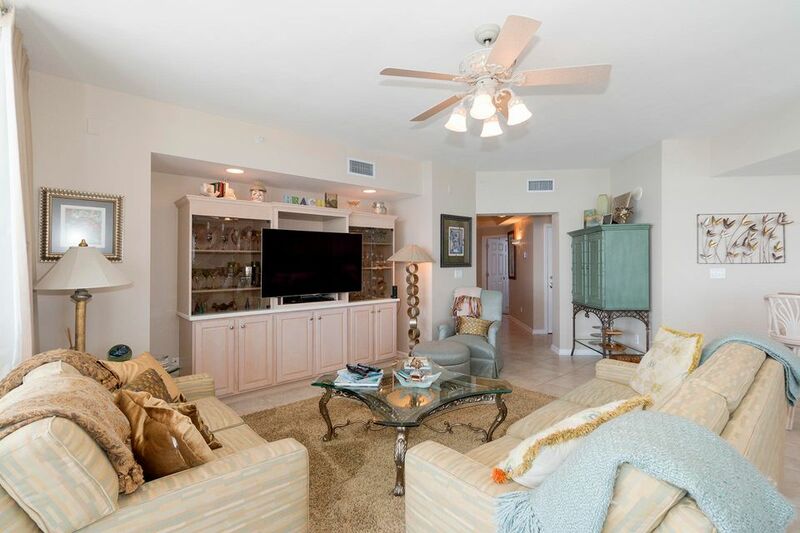 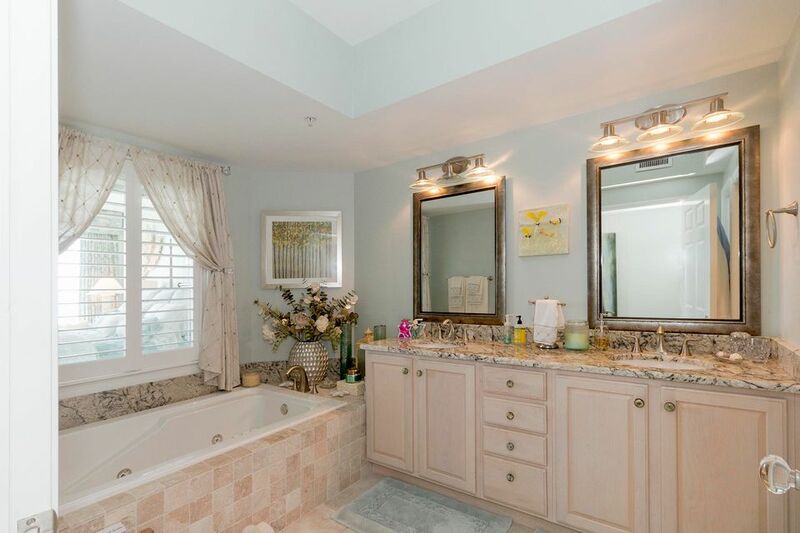 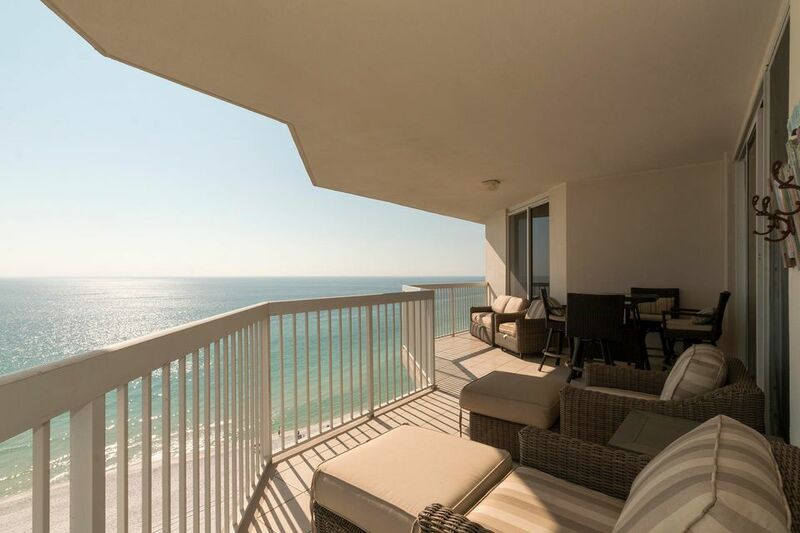 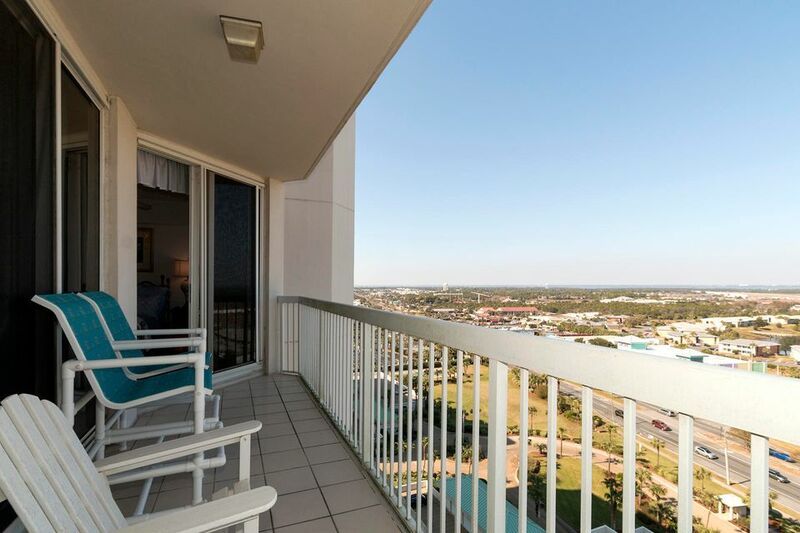 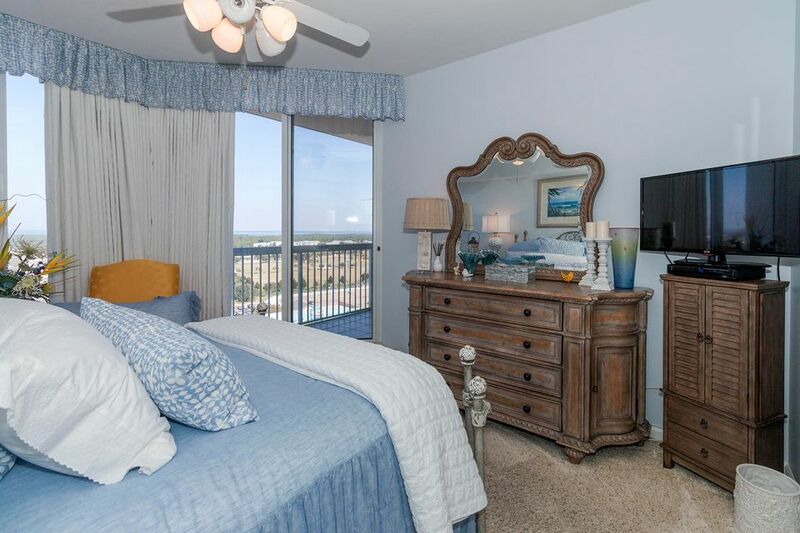 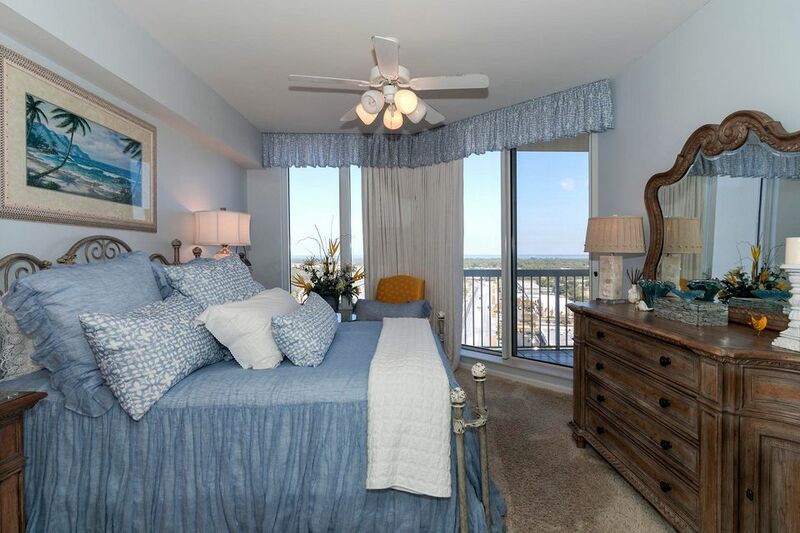 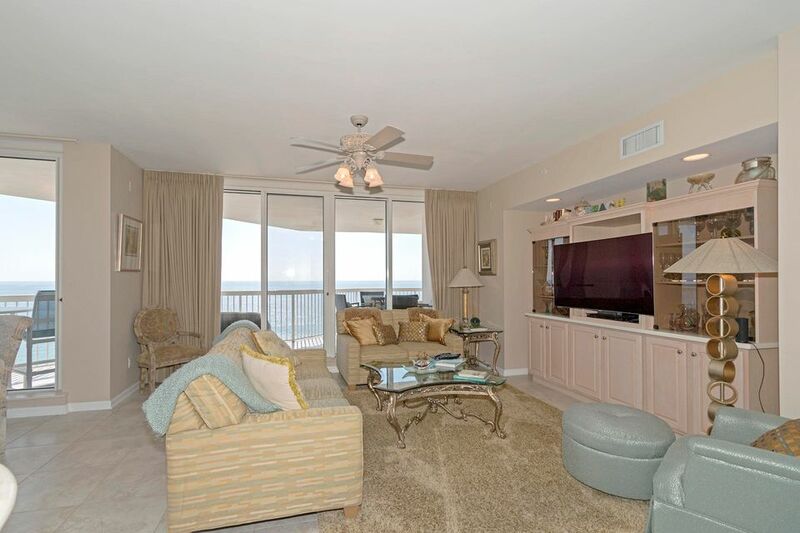 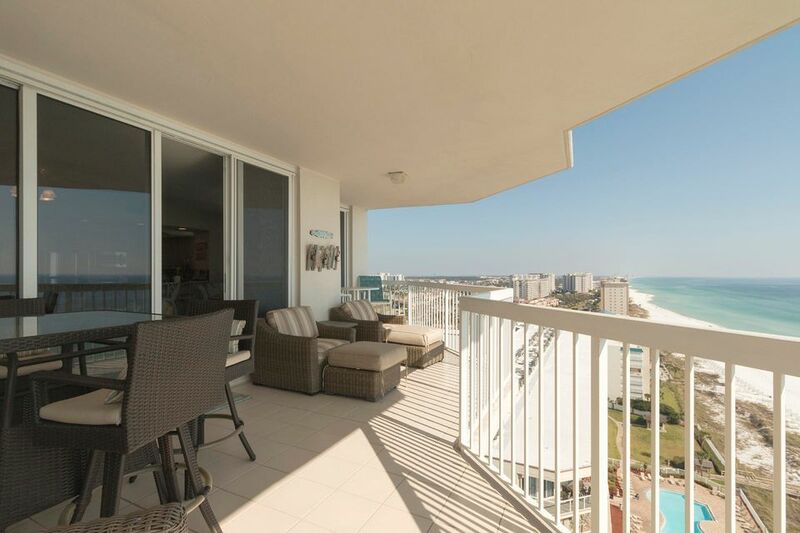 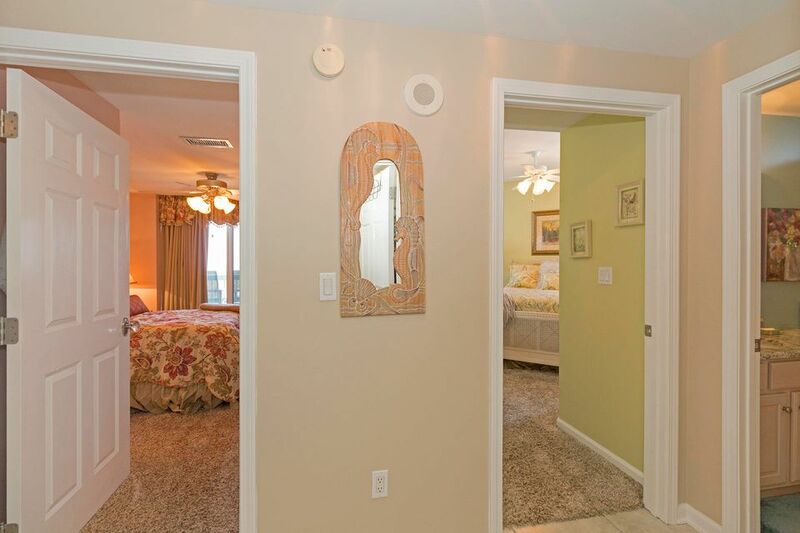 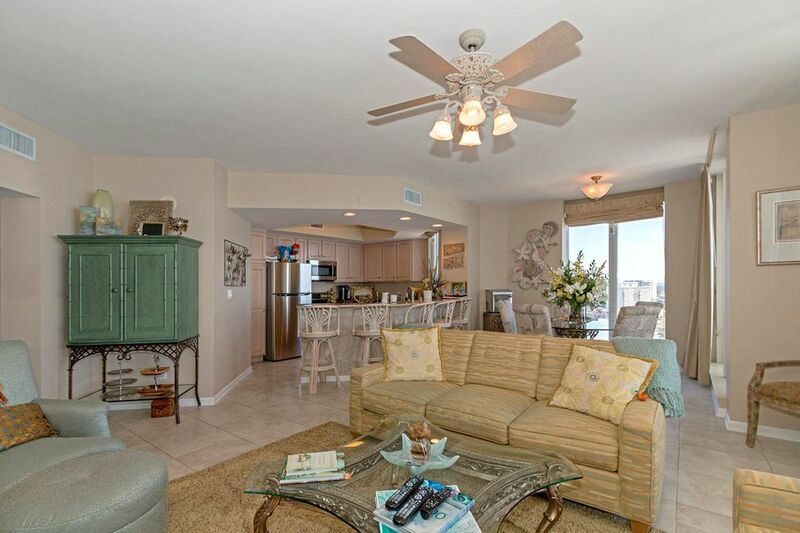 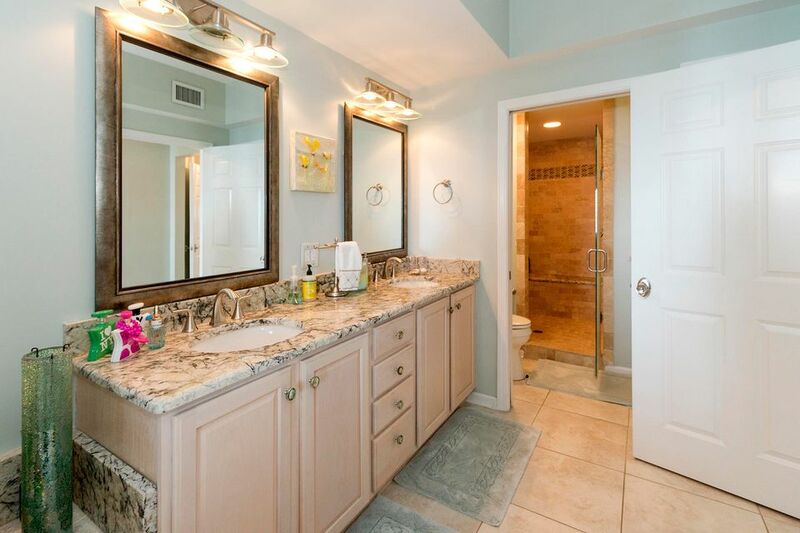 This 2,080SF Condo Features Views of the Gulf or Bay from almost every room. 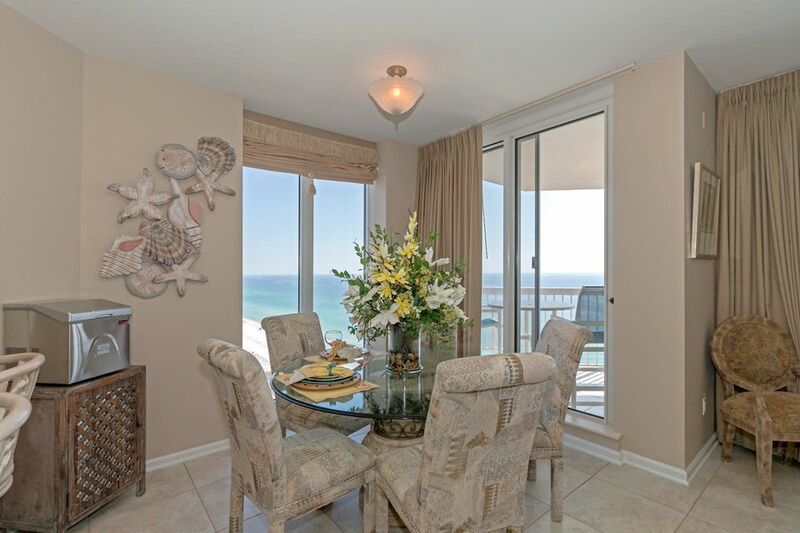 The large open living area has amazing Gulf views with access to the Gulf side balcony. 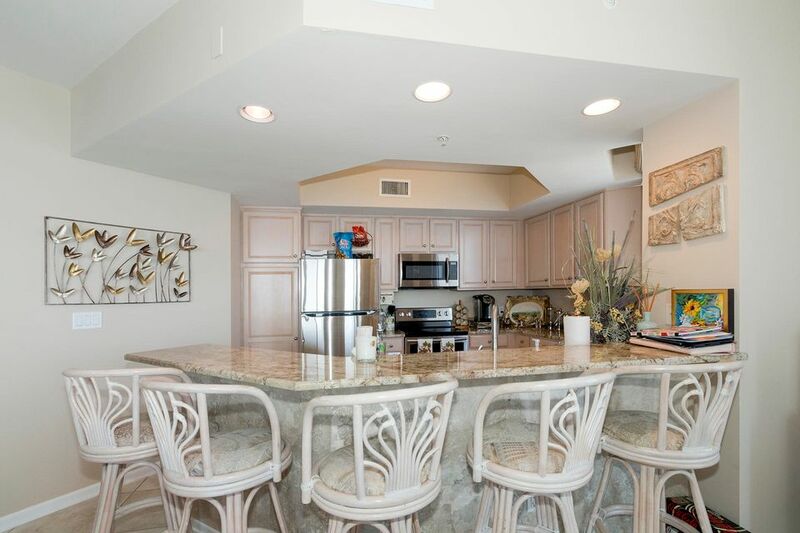 The kitchen features granite countertops, stainless appliances, & breakfast bar. 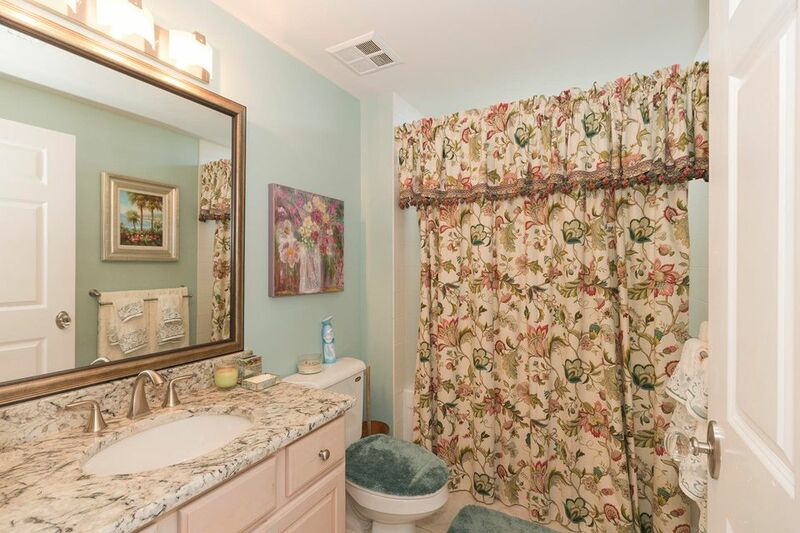 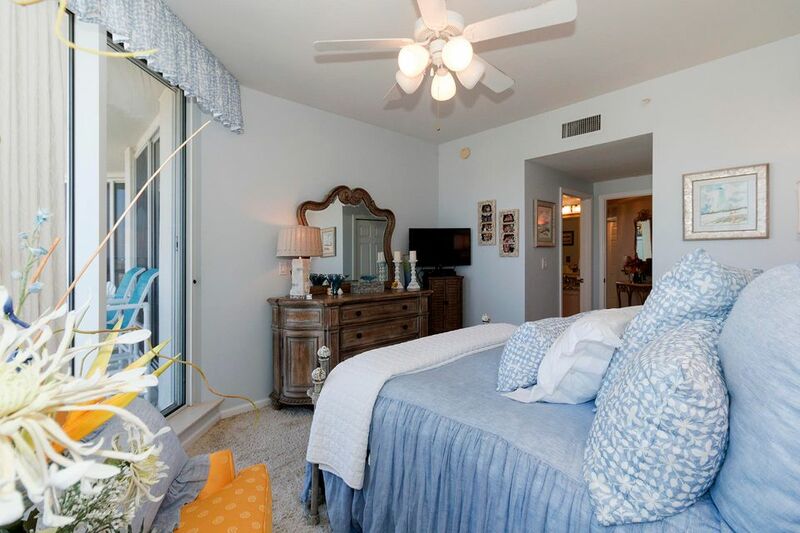 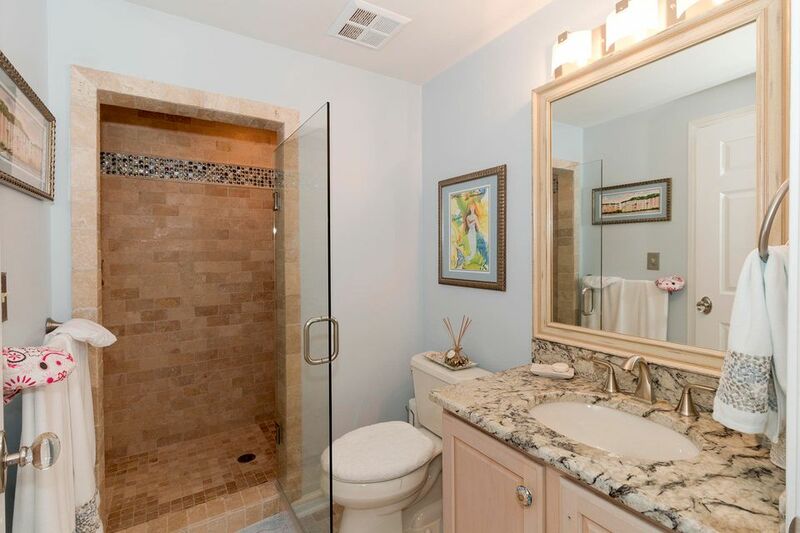 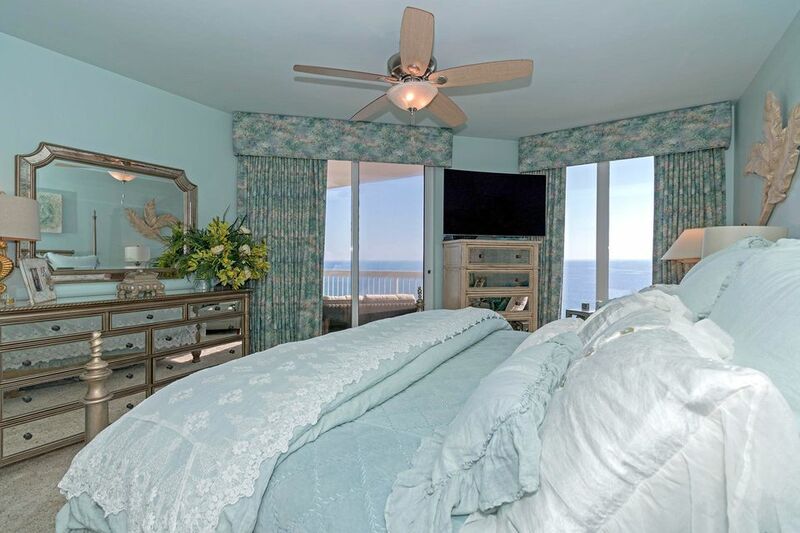 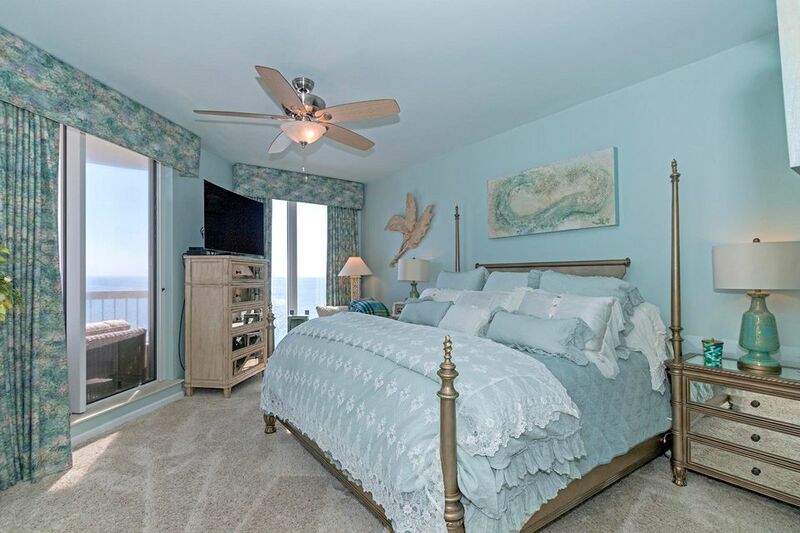 The master suite has private access to the gulf front balcony, plus a large bathroom with whirlpool tub, his & her vanities, & separate shower. 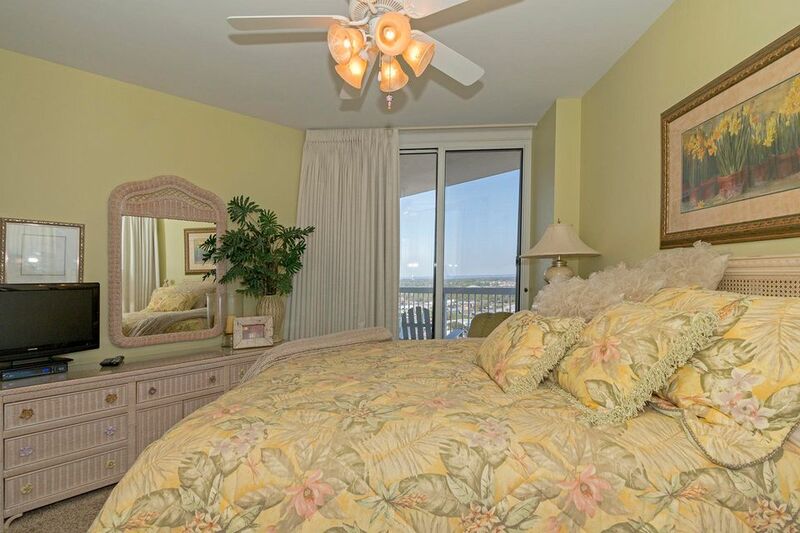 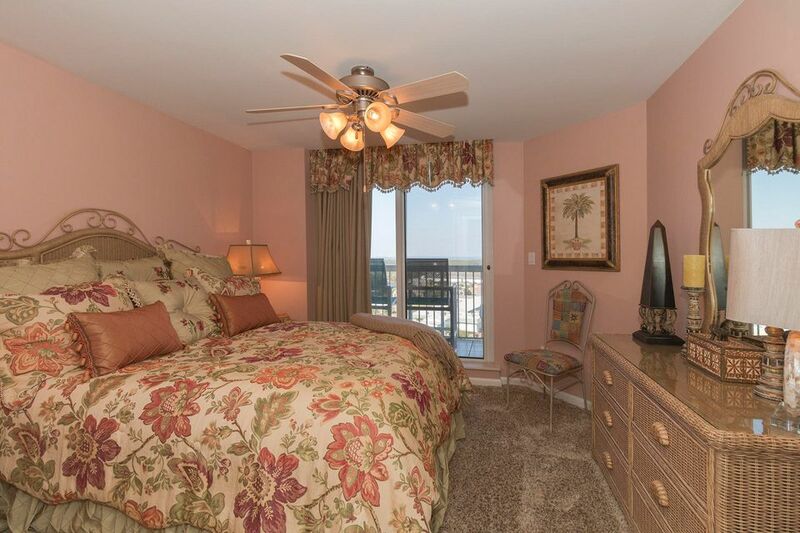 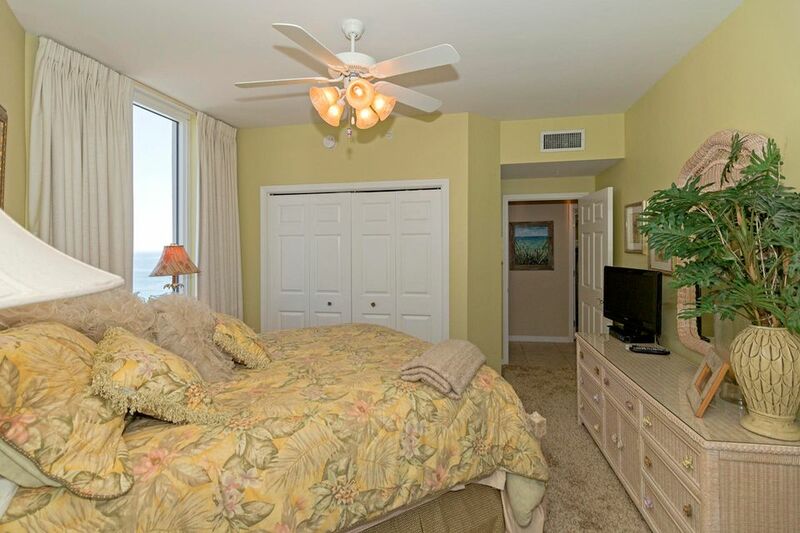 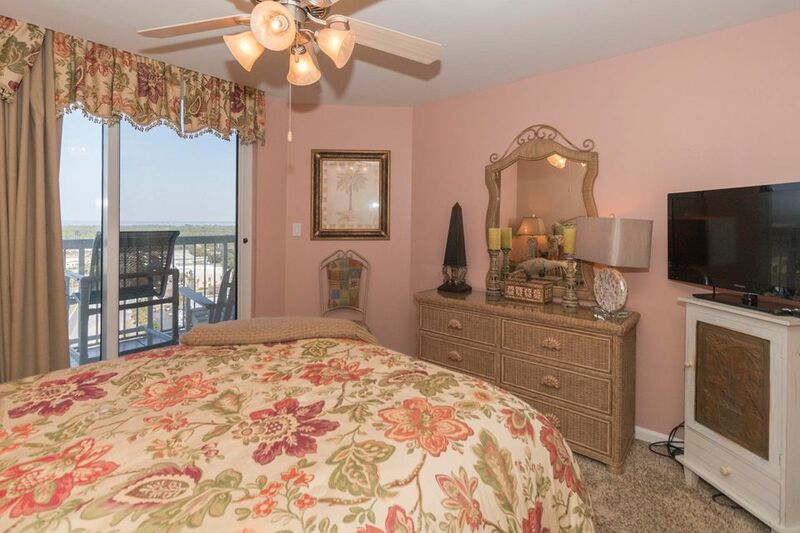 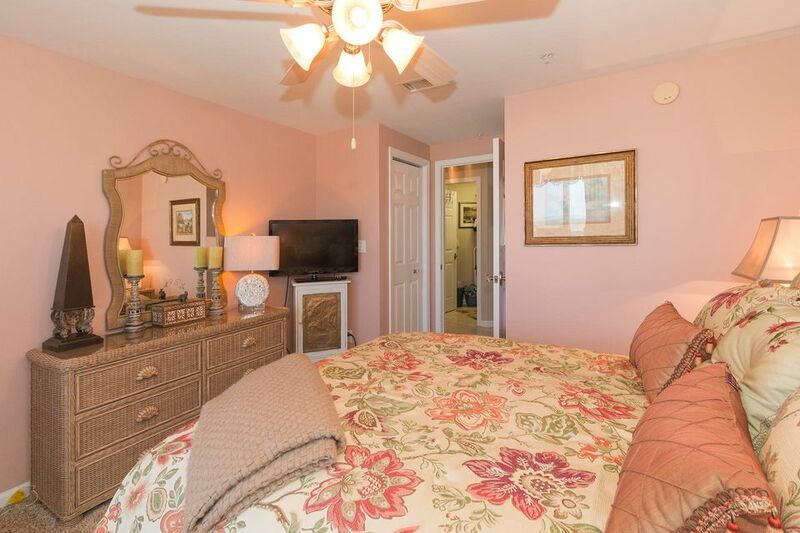 There is also a 2nd master suite with private bath and large balcony with bay views. 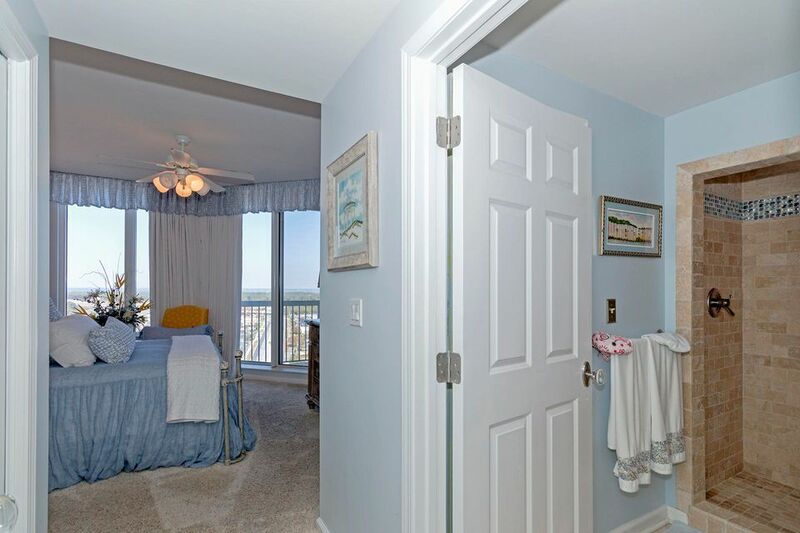 There are also two additional bedrooms with access to the bayside balcony. 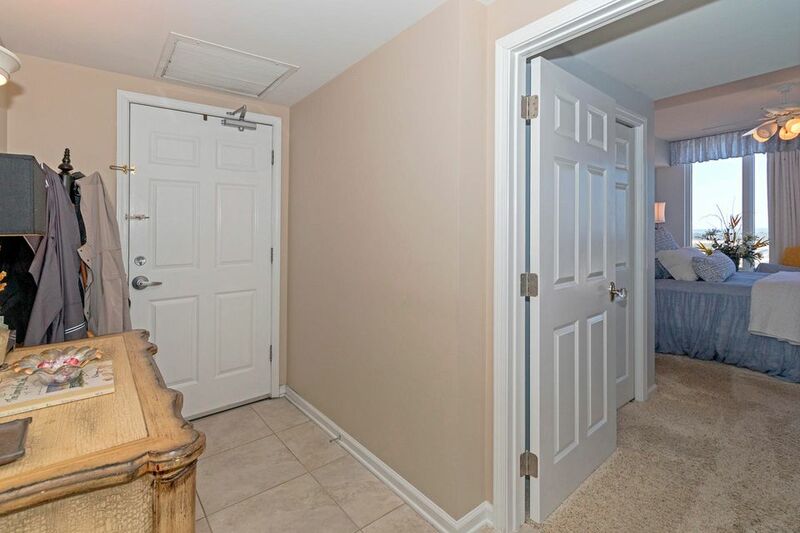 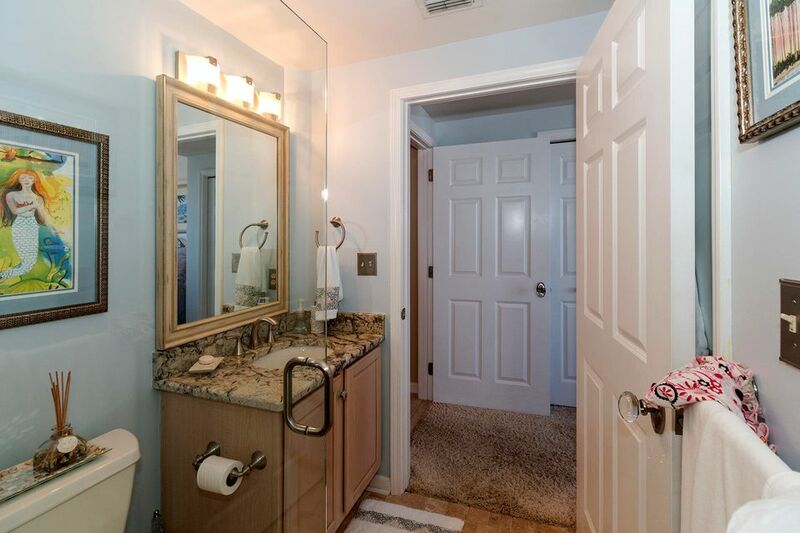 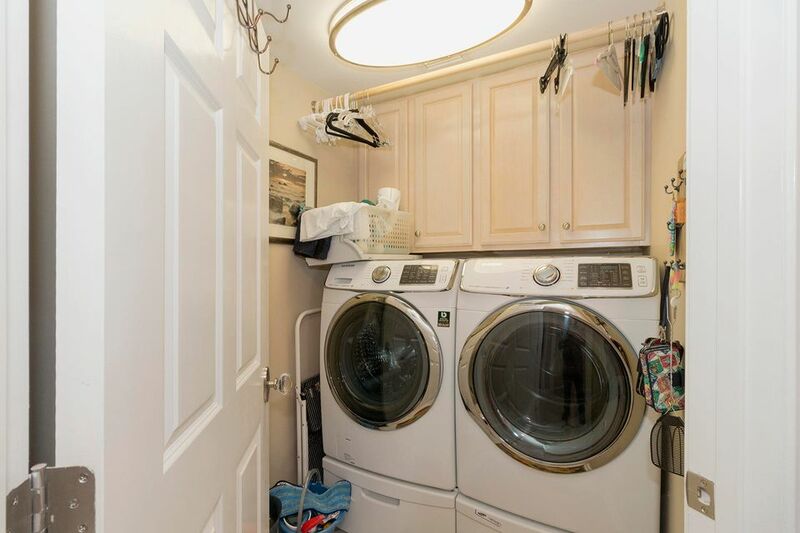 Other features include full hallway bath, laundry room with washer/dryer, garage parking space, and amazing amenities. 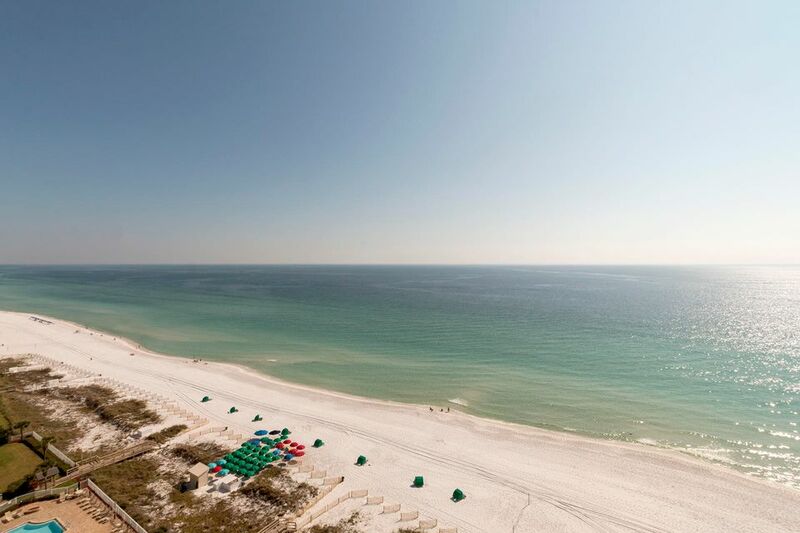 See you at the beach! 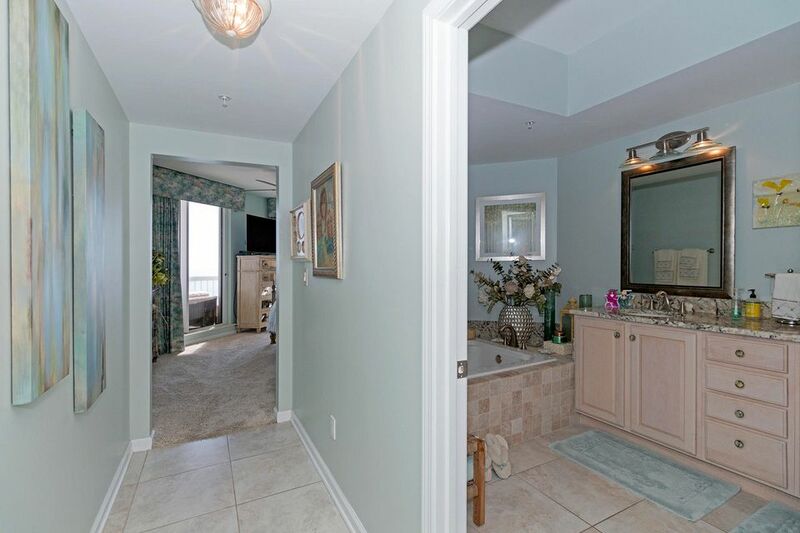 LIVING AREA 2080 Sq Ft.
Take Highway 98 to Airport Road. 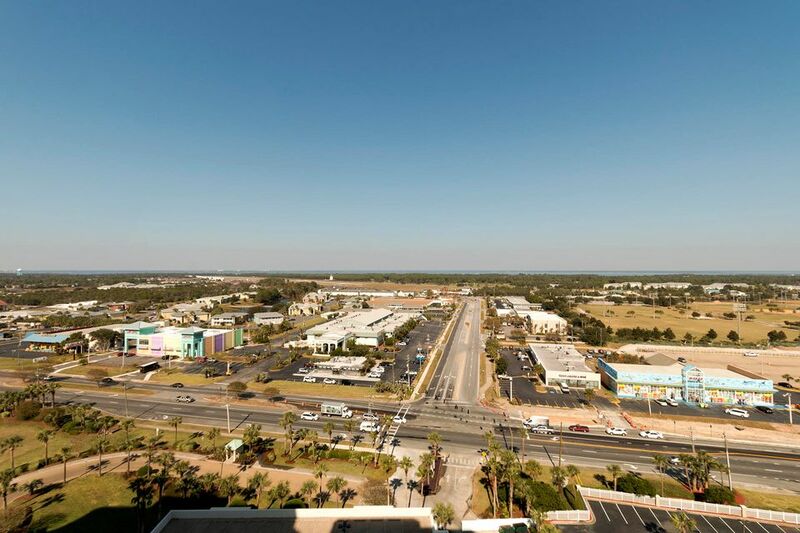 Silver Beach Towers is directly across the street at the intersection of Highway 98 & Airport Road. 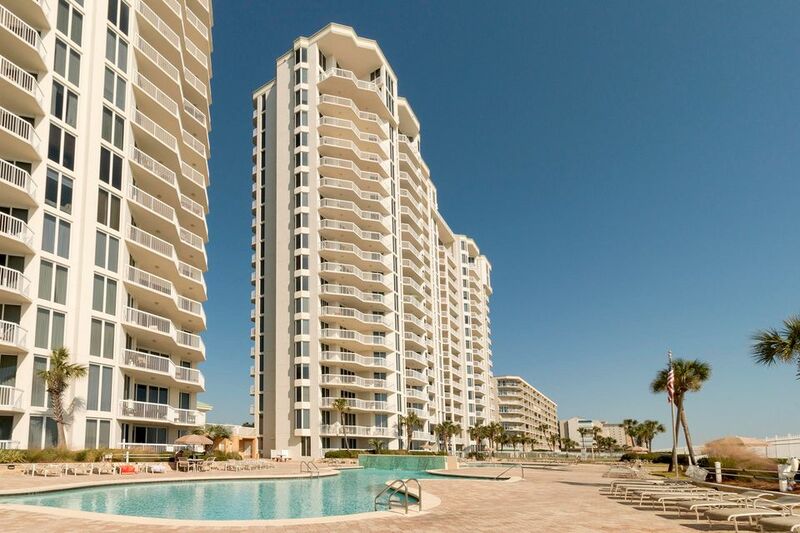 Unit 1601E is in the East Building. 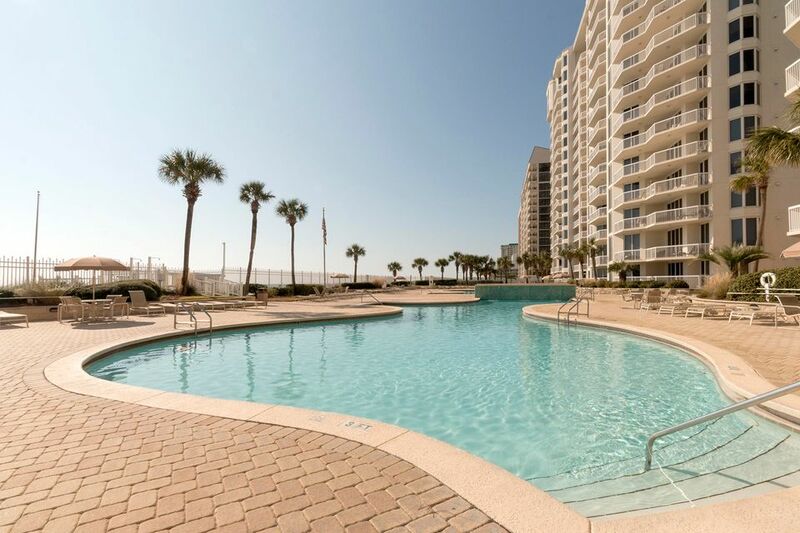 DISCLAIMER: IN NO EVENT SHALL COASTAL REALTY EXPERTS AND AFFILIATES BE LIABLE FOR ANY DIRECT, INDIRECT, PUNITIVE, INCIDENTAL, SPECIAL, CONSEQUENTIAL DAMAGES OR ANY DAMAGES WHATSOEVER INCLUDING, WITHOUT LIMITATION, DAMAGES FOR LOSS OF USE, DATA OR PROFITS, ARISING OUT OF OR IN ANY WAY CONNECTED WITH THE USE OR PERFORMANCE OF THIS WEBSITE, WITH THE DELAY OR INABILITY TO USE THIS WEBSITE, OR FOR ANY INFORMATION, SOFTWARE, PRODUCTS, SERVICES AND RELATED GOODS, SERVICES OR GRAPHICS OBTAINED OR MESSAGES RECEIVED OR TRANSACTIONS ENTERED INTO THROUGH THIS WEBSITE, OR OTHERWISE ARISING OUT OF THE USE OF THIS WEBSITE, WHETHER BASED ON CONTRACT, TORT, NEGLIGENCE, STRICT LIABILITY OR OTHERWISE, EVEN IF COASTAL REALTY EXPERTS HAS BEEN ADVISED OF THE POSSIBILITY OF DAMAGES. 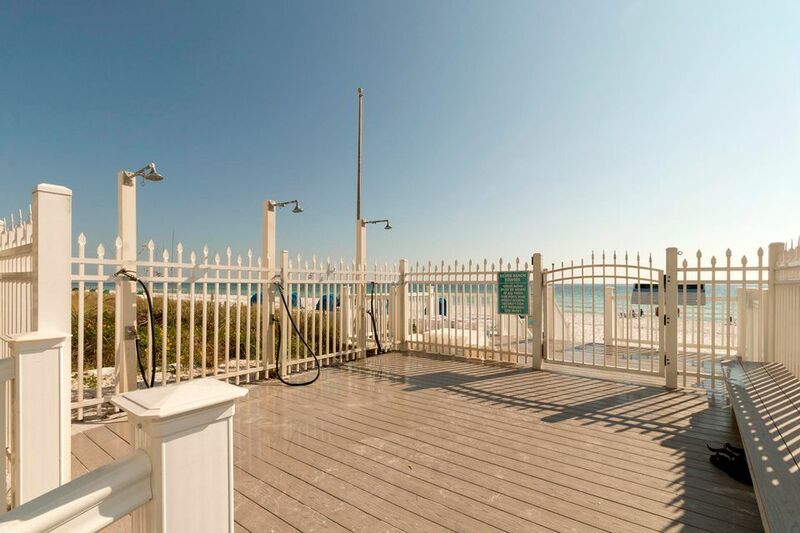 BECAUSE SOME STATES / JURISDICTIONS DO NOT ALLOW THE EXCLUSION OR LIMITATION OF LIABILITY FOR CONSEQUENTIAL OR INCIDENTAL DAMAGES, THE LIMITATION MAY NOT APPLY TO YOU.